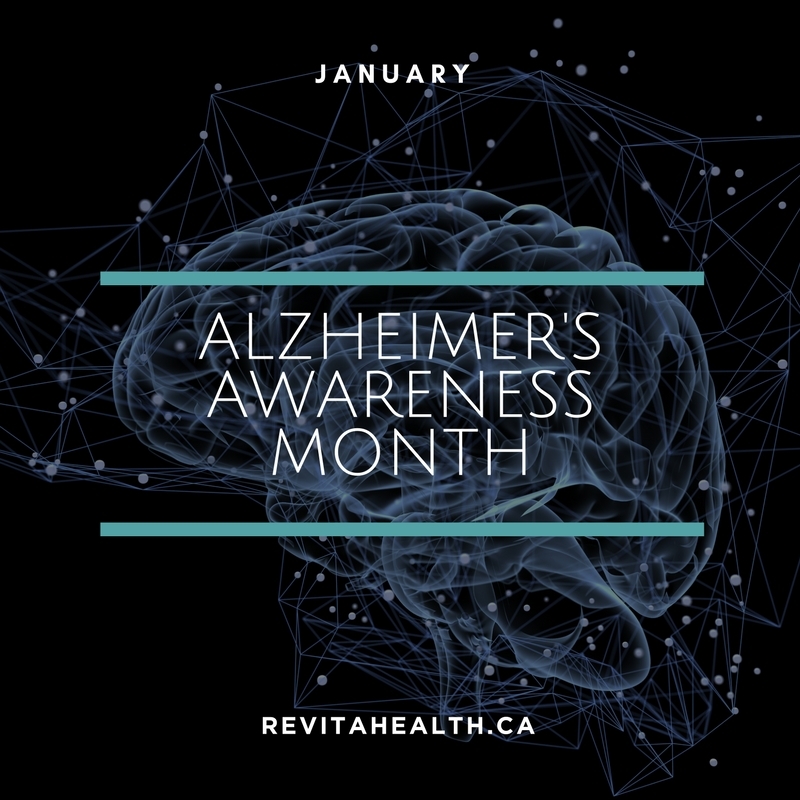 Alzheimer’s disease is an illness affecting the brain that causes a decrease in a person’s ability to think, understand, communicate and remember. It can change an individual’s emotion, mood and behaviour, causing them to react in ways you would not expect. As the illness progresses, it can affect a person’s coordination and mobility, making it difficult for them to stand, walk or accomplish certain day-to-day tasks like eating or getting dressed. This cruel disease is caused by the formation of “plaques” (dense deposits in the brain) and “tangles” (fibrous deposits in the brain) that lead to death of brain cells and eventual shrinkage of some parts of the brain. It is the most common type of dementia, but it is important to remember there are many other reasons for cognitive decline, such as stroke, tumor, Parkinson’s disease, sleep disturbances, side effects of medication, an infection, or a non-Alzheimer’s dementia. If you notice a cognitive change in a family member, you should have them see their doctor for proper diagnosis. Alzheimer’s disease usually affects adults age 60 or greater, but there are genetic forms of the disease that affect younger adults (30 – 60 years of age). What causes the brain to form these plaques and tangles? Current research is looking at what some of the causes of Alzheimer’s disease could be. Epidemiological studies (studies that look at trends in large populations) have found that adults that are diagnosed with Alzheimer’s disease usually have one or more chronic illnesses that affect the cardiovascular system (such as heart disease, high blood pressure or stroke) or metabolic disorders like obesity or diabetes. This would suggest that a fibre-rich, low salt, plant-based diet with low sugar intake, as well as an active lifestyle with regular physical activity, would be protective against the disease. Epidemiological studies have also shown that regular social interaction and mental stimulation (crossword puzzles, taking a class, etc.) are also helpful to maintain mental agility while people age. Want more information? There are plenty of websites that provide videos, resources and support you or your family member with Alzheimer’s disease. See the resource list for links to various websites.